Ryleigh is using Smore newsletters to spread the word online. 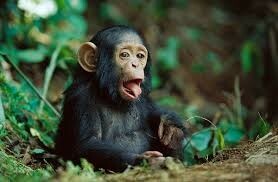 Chimpanzees are currently found in 21 African countries. 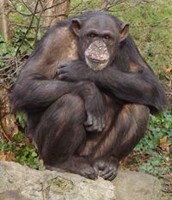 Chimpanzees live in forest, in large groups. They split up into parties to hunt for food. 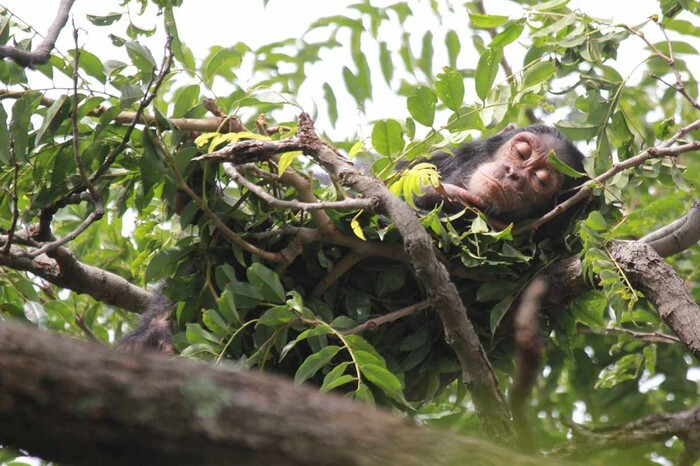 Chimpanzees build a nest up at the top of trees to sleep away from predators. Chimpanzees are much like humans, so they eat a variety of things some are, fruits, nuts, leaves, plants, mushrooms, flowers, insects, meat (including other monkeys) and more. 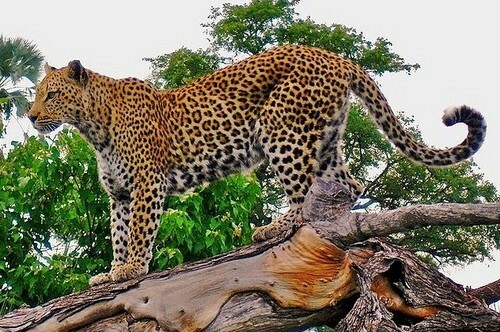 A full grown Chimpanzee is very powerful/strong so their main predator, a leopard, mainly goes after children/babies. 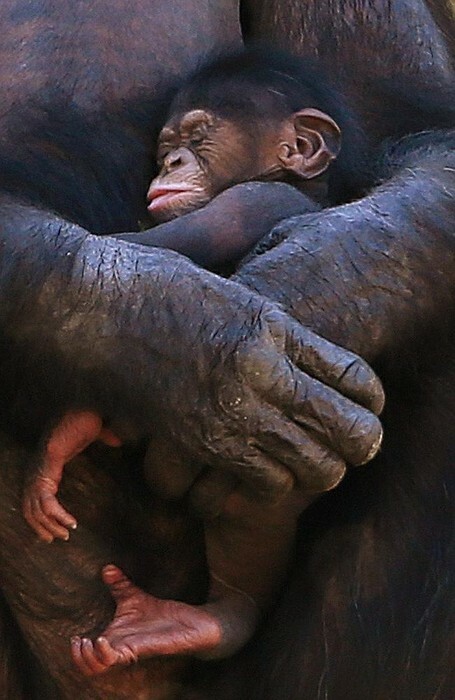 Chimpanzees normally gives live birth to just one baby. The gestation is 8 Months. An infant can sit up at 5 months and stand with support at 6 months. It sleeps with its mother until about 3 years of age, finally becoming independent and separating from her at about 4 1/2 years. The chimpanzee's foot has an opposable big toe, which serves just like a thumb on a hand. This is so they can grab tree branches and climb. 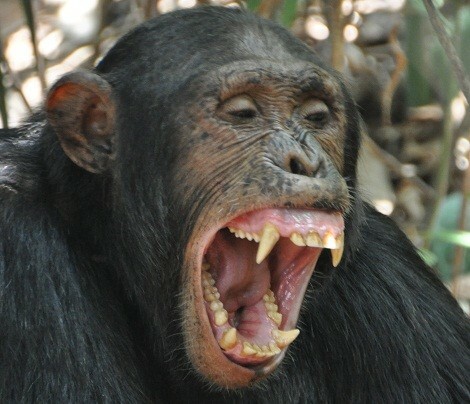 They have sharp big teeth, a chimpanzee will flash its teeth in a big grin so they intimidate others. They are also useful when catching and eating prey. 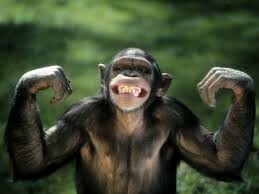 Chimpanzee have strong arms. These strong arms are useful for helping chimpanzees climb and swing through trees. One of the chimpanzee's behavioral adaptations is nest building. In order to avoid predators through the night and sleep safely, chimpanzees build nests toward the tops of trees. 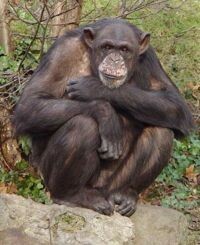 Chimpanzees have been endangered since 1996. 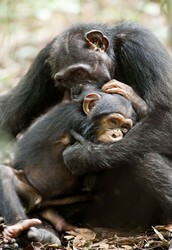 African chimpanzees were estimated to number 70,000 to 116,500. The three main reasons chimpanzees are endangered. Habitat destruction, people are taking down their homes to look for oil and make room to build new things. 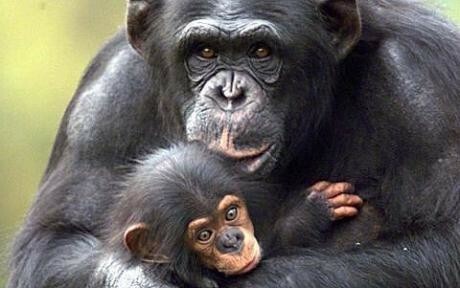 Poaching ( for meat ,pet trade, medicinal purposes, crop-protection) & Disease is also killing off chimpanzees. A baby captured in a small cage for balck market. 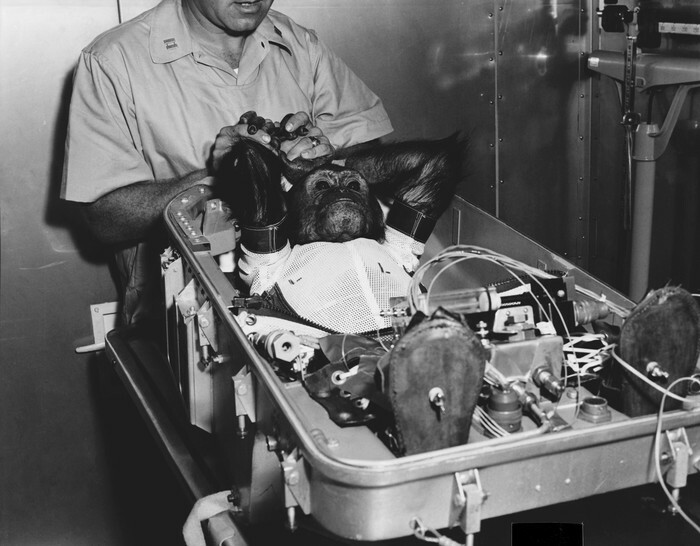 A Chimp being tested/torchered on for reasearch. 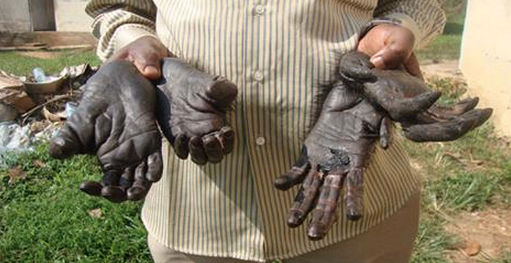 Chimpanzee hands & feet cut off for black market sells. Chimpanzees help out the ecosystem by dispursing seeds to make more trees & plants, they also eat insects, so insects are not over populated. So if they were to die off, there would be less trees/plants, there would be a lot of insects/bugs, & there would be more dangerous predators. 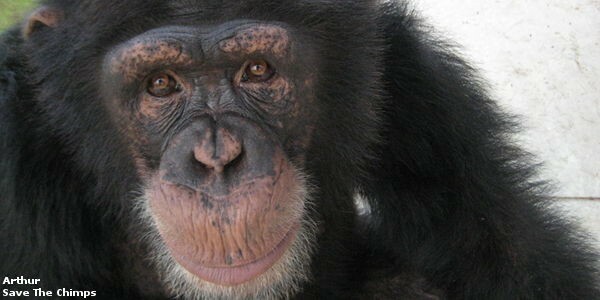 You can adopt a chimpanzee. Speak up. Donate money to any charity. Spread the word. To communicate with one another, Chimpanzees use a complex system of vocalizations, body language, human-like facial expressions, and hand gestures. In the wild they can live up to 50 years while in captivity they can live well into their sixties. "Chimpanzee Facts." Chimpanzee Facts. N.p., n.d. Web. 06 May 2015. "Chimpanzee." African Wildlife Foundation. N.p., n.d. Web. 06 May 2015. Hershey, Arlen. "Chimpanzee Adaptation." EHow. Demand Media, 22 May 2010. Web. 06 May 2015. "Pan Troglodytes." 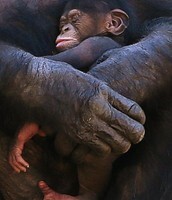 (Chimpanzee, Common Chimpanzee, Robust Chimpanzee). N.p., n.d. Web. 06 May 2015. "Home - Save the Chimps." 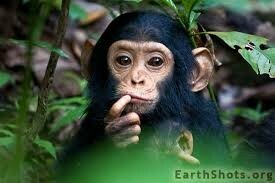 Save the Chimps. N.p., n.d. Web. 06 May 2015.